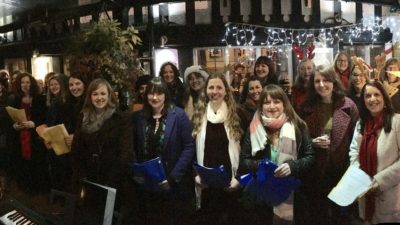 choirsmanchester.co.uk – Page 2 – Find a choir! Find the right choir for you! 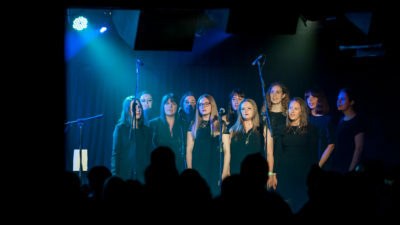 Professional musician Sarah Adams runs a variety of choirs in Manchester, which one will you choose? Want to meet new people? Build on existing skills? Then come along to one of my singing groups! As a professional musician, I want to create a relaxed, social place for people to gain more confidence in singing, meet new people, collaborate and perform! 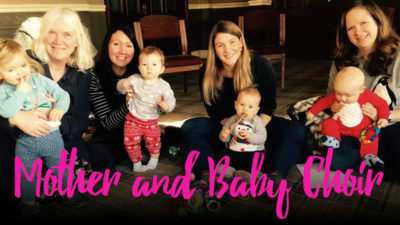 With a variety of different sessions ranging from Mum and Baby singing groups to Saturday morning sessions you’ll hopefully be able to find the right choir for you.